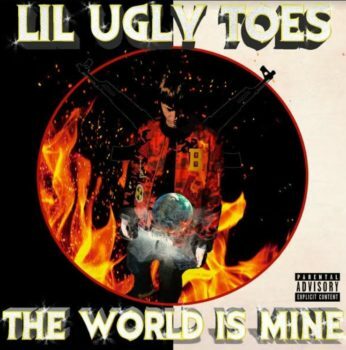 Lil Ugly Toes comes to life across his new full-length project “The World Is Mine.” The 21-year-old Indiana native packages together eleven-tracks for the new offering, which came together during his recent relocation to Los Angeles. “I’ve put myself on another coast, away from my family and everything I know, strictly to reach my goals,” he says of the move. 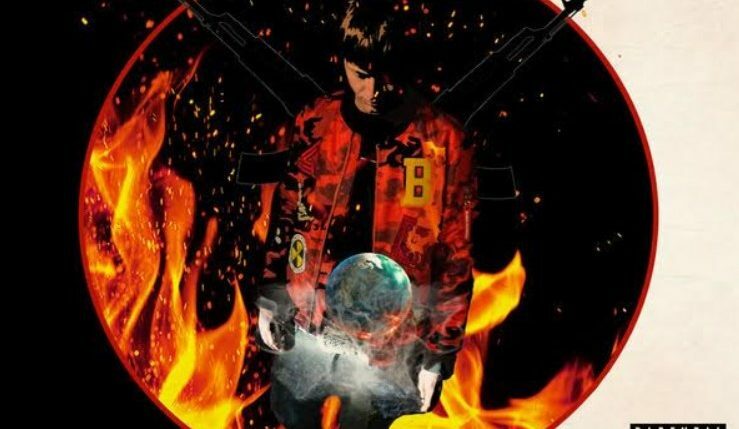 Ugly’s new project puts his raw, gritty sound on full display; rounding out for one of his most memorable efforts yet. Stream the new sounds on Spotify and stay tuned for more from Lil Ugly Toes.